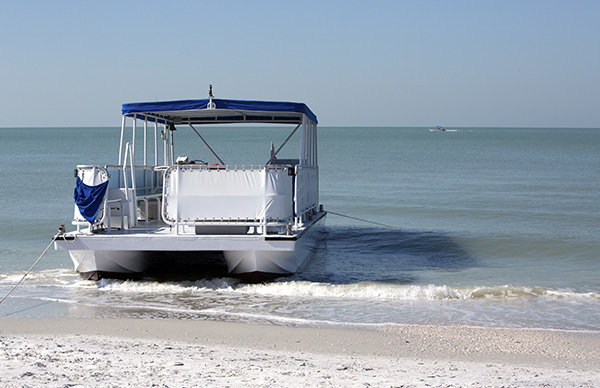 The importance of having adequate insurance coverage for your pontoon vessel cannot be underestimated even though it is essentially a floating raft running on motors. This is because anything can go wrong on the water, and the most familiar reasons for this type of insurance claim include personal injury, theft and damage to the boat. Don't you think you should be covered against such hazards? This provides protection against damage you may cause to another boat, or bodily harm to third parties while using your pontoon boat. If you sustain injuries in a collision, then you need this type of policy to cover your medical expenses. This also includes prescription drugs, hospital visits, doctor's appointments and even lost wages, among others. This coverage helps to protect your personal belongings and equipment that are not necessarily connected to the functioning of your boat such as stereos. This type of coverage pays for a new boat if the event leading to the damage goes beyond the value of your pontoon vessel. In case of an accident, this policy protects you against a non-insured boater or in a hit and run scenario. A great example of this is with animals such as raccoons, which are notoriously known to chew through the upholstery and wiring. This is an essential portion that covers for damages that you're legally liable for, that are caused by your boat trailer. These damages include bodily injuries, damage to property, among many others. In general, pontoon boats have less accident involvement according to statistics. However, their wrecks can cause substantial damage to property along with injuries due to their size, weight and the sheer number of passengers onboard. Hence, wreck coverage works to protect you from losses amounting to passenger injuries, property damage, etc. resulting from pontoon wreckage. We can gladly help you acquire the appropriate coverage regardless of whether you use your pontoon vessel to pull flotation devices, entertain friends or for fishing. At D’Agostino Agency Insurance, we provide outstanding coverage for all types of vessels that include pontoon boats, with friendly customer service and distinct coverage options. 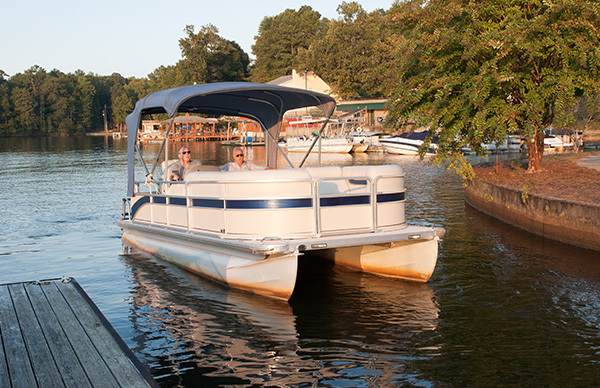 Securing coverage for your pontoon boat is more pocket friendly than you might assume, with the cost based on the desired coverage amount, the value of your boat, as well as how your vessel is stored (Dock vs. Lift), among many circumstances. Get in touch with us today and ask for free a tailor made pontoon boat insurance quote so that you can be fully protected the next time you head out into the waters.